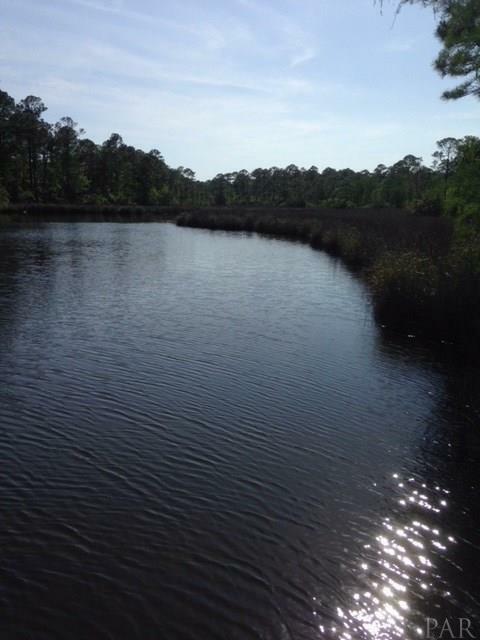 BEAUTIFUL WATERFRONT PROPERTY WITH BOAT ACCESS on Bayou Grande leading out to Pensacola Pass and the Gulf of Mexico. Enjoy a boat ride out to Pensacola Beach, a fishing trip on the bayou or out to the beautiful Gulf of Mexico. 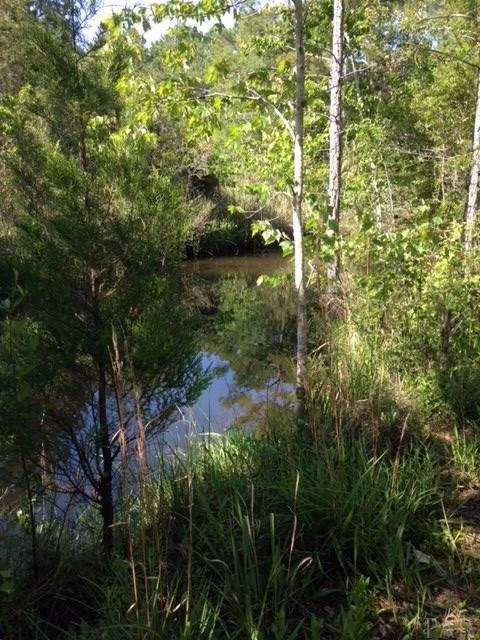 An oasis of tranquil beauty on 5+ acres located on the western end of Bayou Grande with over 250 feet on Bayou Grande , over 800 feet on Coral Creek and over 300 front feet on Sorrento Rd. 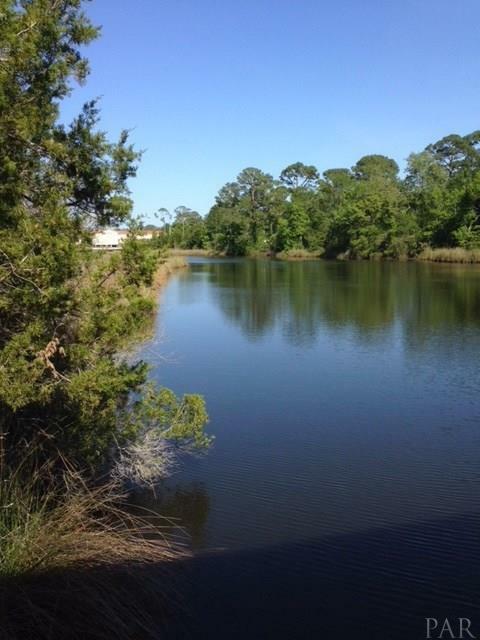 Enjoy the breathtaking sunsets over Bayou Grande and take in the amazing beauty and seclusion of nature while still being close to town, shoping and more. Located just minutes from NAS Pensacola, Target and Walmart. Only 10 minutes to Perdido Key Beach. Includes mature oaks, palm trees, and crab apple trees. Wildlife commonly seen include deer, rabbit, raccoon, armadillo and possum. 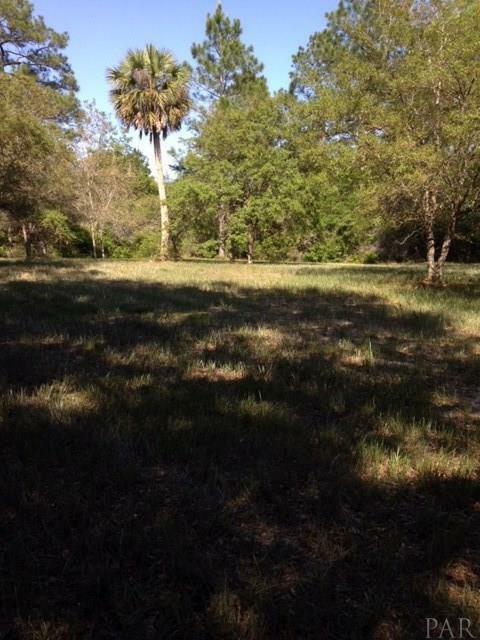 Build your Dream Home on this 5 Acre secluded Gem on the Bayou Grande. Listing provided courtesy of Gulf Real Estate Group, Llc.